After All, Whats Better Than Some Truffled Wild Mushroom Ravioli? 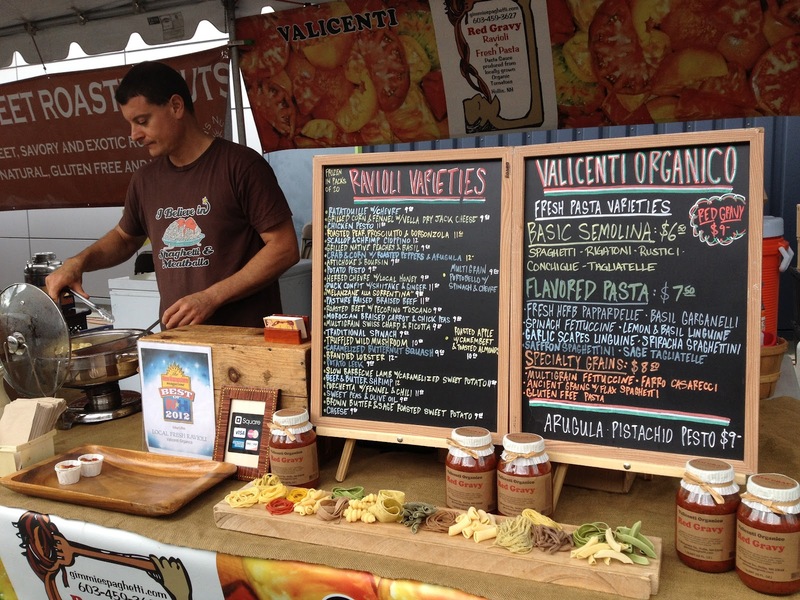 If you frequent the farmerâ€™s market scene often, then you must have heard about Valicenti Organico located in Hollis, NH. 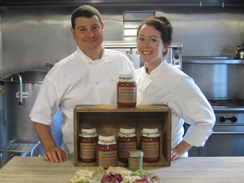 Originating as a family established farm, Dave Valicenti, along with Michelle Valicenti, took over his familyâ€™s business and continues to produce fresh vegetables and homemade sauces, pastas and ravioli on their 6-acre land. 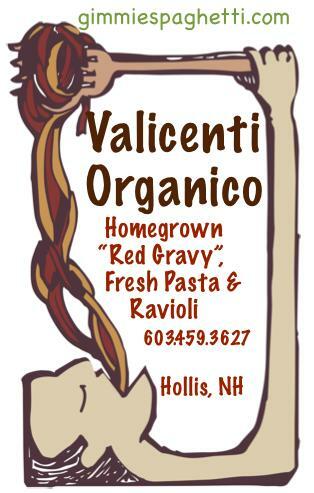 If youâ€™ve ever ordered food from Valicenti Organico, or visited the establishment, then you are aware of the delicious and creative pastas and raviolis that they whip up; after all, they are the winners of Best of NH Local Fresh Ravioli. 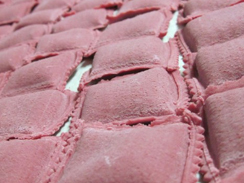 With creations such as a faro, kamut or spelt grained pasta, as well as a plethora of gourmet ravioli like brandied lobster ravioli, or prosciutto gorgonzola, one question that comes to mind is: How does one come up with such creations? If your appetite is running rampant and you donâ€™t think you can wait until the Hyper Local Craft Brewfest, then head on up to Hollis, NH and pay Dave a visit. Try some of his renowned pasta and ravioli and I guarantee that you will be hooked for life. I have no doubts that such a creative company, with owners who are passionate about what they do, will bring something unique to the Hyper-Local Craft Brewfest. Join as at the Armory for their fresh Cheddar and Spelt Ravioli– local cheddar, local stout in a malted pumpernickel dough, served with a mushroom sauce. Delicious! This post was written by Janelle McKenzie ofÂ A Food Odyssey, go check her out!